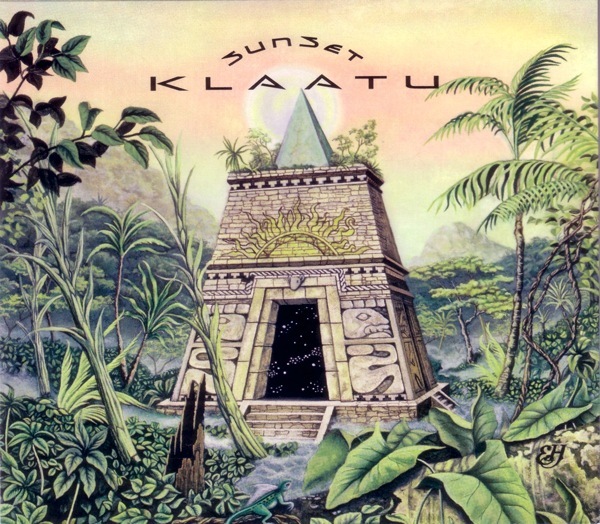 38 rare Klaatu tracks including all their 1973 - 1975 7" singles, outtakes, demos, and live tracks from their five albums and beyond plus 3 previously unreleased Klaatu songs. 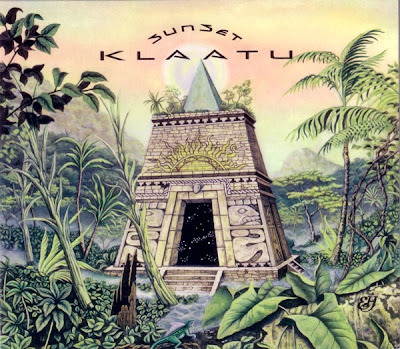 The entire package is housed in a slip case with a 40 page book written and compiled by the members of Klaatu featuring previously unseen photographs and artwork. 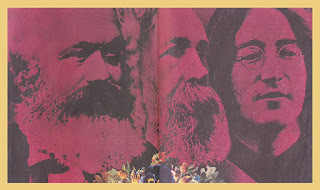 Also included is an additional mini-booklet containing the Klaatu story written by former Daffodil Records president and band manager Frank Davies. Featuring a brand new painting by Ted Jones.